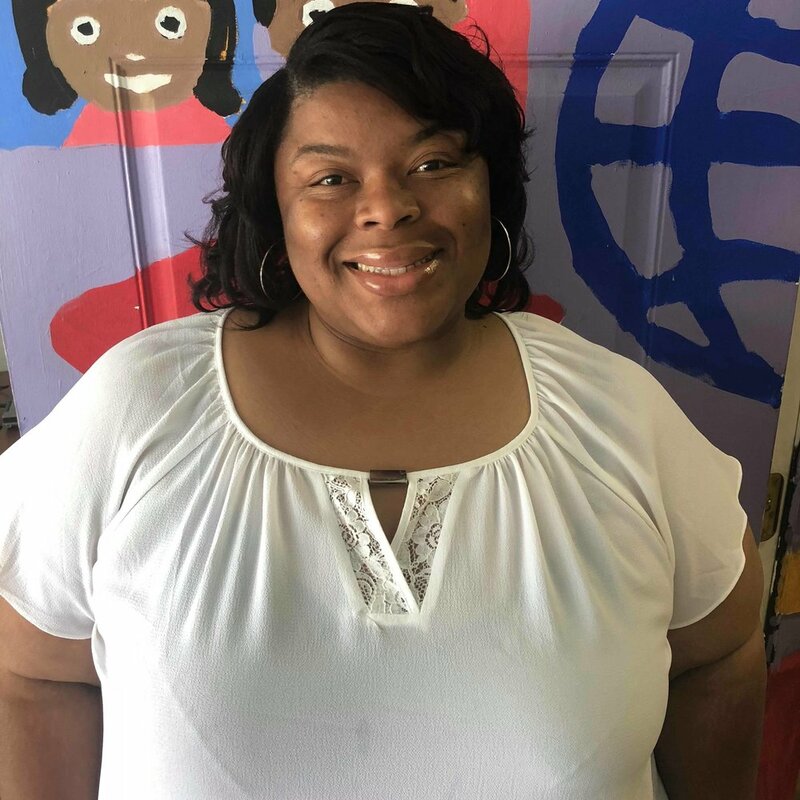 Shantaria Thomas is a high school student completing her degree at Delta Hands for Hope through the Families First for Mississippi NLRO program. Because of her inspiring hard work and dedication, she is sharing her motive for completing her degree and her dreams for the future. What motivated you to get your high school degree? As a young woman, I have always wanted to be beneficial to this world. I never really had the urge to be a scholar, but I’ve always wanted more for myself educationally. When you are used to just doing enough to get by, you fall complacent in many aspects of your life. I made the choice to broaden my horizons by enrolling into this program. I’ve been devoting time to finishing assignments to reading for basic knowledge. I want to accomplish this for my family, and most of all, my son and myself. He needs to see his mother striving for greatness so that he may strive just as well. I’ve always loved learning and have many talents. I’d like to go to college and try some of them out. Although I’m not sure of my field, I do know I will press on and get my high school diploma this year. How have your friends and family helped you? My family has been supportive in my pursuit of a high school diploma. I’ve researched, read numerous articles and readings for class projects and assignments. My cousin has been an influential party in me working towards this milestone. She has answered every time I’ve called, assisted with assignments and been my biggest supporter. She is an educator as well. I am very thankful for the help she offers. She believes in me and for that I am grateful. What do you hope to gain from getting your high school degree? I hope to feel better about myself and regain the excitement and confidence to go to college. With whatever I decide to do, I know I will be great at it. I have learned perseverance, and the hope and joy of trying to fulfill my dreams. Life is a gamble. Good decisions are not! To those who are down, just believe in yourself. You can do whatever you want. You were already made from the beginning with everything needed to succeed. Just do it!